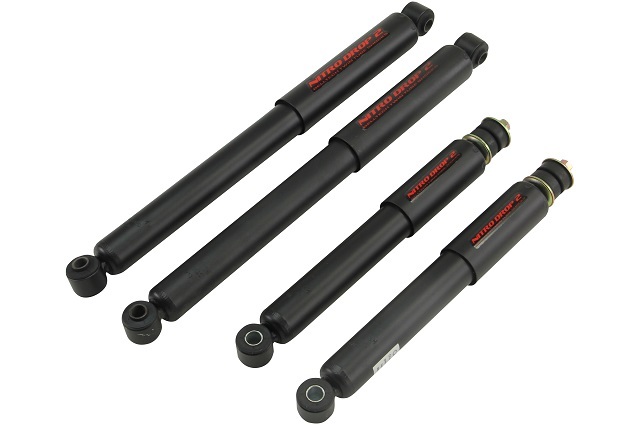 Product updated on 2019-03-13, BellTech - BEL 660, 1999 to 2006 Silverado/Sierra (Ext Cab) 2 inch F/4 inch R drop W/O Shocks , Includes; 2508, 6514, 99-06 GM Silverado/Sierra (Ext Cab) 2/4 W/O Shocks lowering kit, spindles, hangers and shackles, Belltech 660, Must use at least 17 inch wheels. Lower your Sport Truck or SUV right the first time. Belltech complete lowering kits include all the parts and pieces you need to achieve not only the look you WANT, but the alignment, and performance & safety you NEED. Belltech engineers have reviewed the most popular setups for each Sport Truck or SUV in our application range and developed the Belltech Complete Kit Line to simplify your purchase. 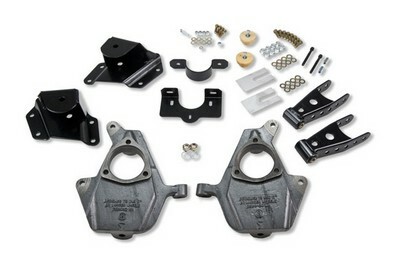 These complete lowering kits are your all in one box solution providing you with all the necessary parts to lower your truck. 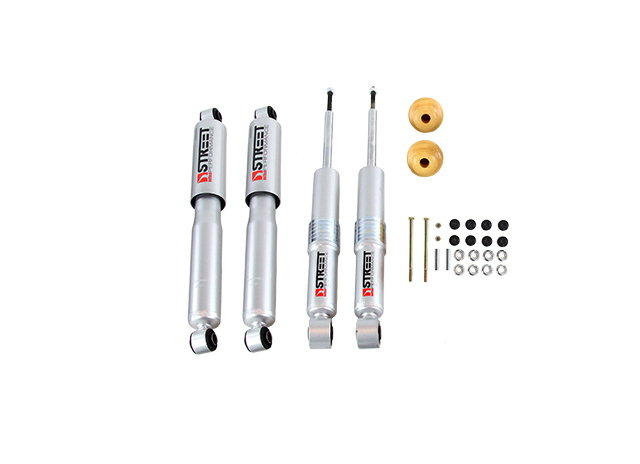 Made up of a variety of combinations of our individual lowering components as well as all the installation and alignment pieces necessary to achieve the listed lowering, choosing your kit has never been simpler.